Happy Friday everyone! This is our first weekend project round-up of the year, and it looks like folks have been busy bees already this year! Lots of great projects to consider or bookmark. 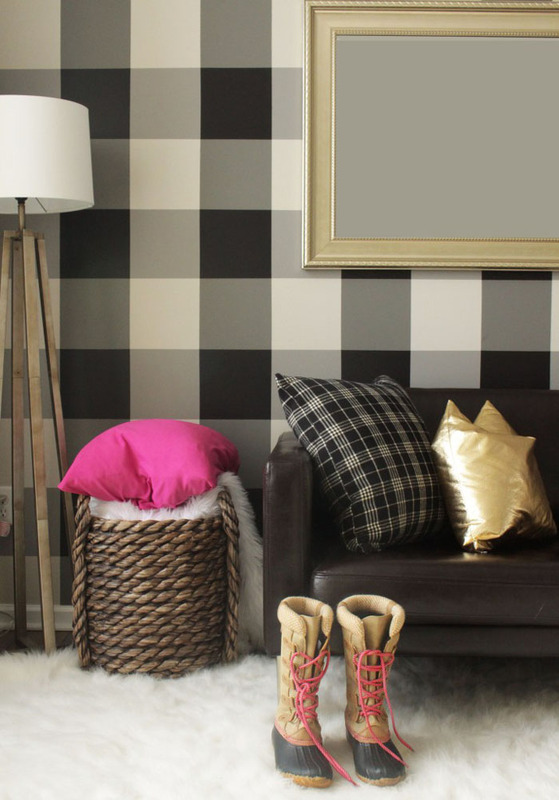 We're thinking about that buffalo check wall for our bathroom makeover we're planning this spring. How about you? Anything catch your eye? Create a rustic coffee table using just two materials! Hairpin legs and a tree slice! 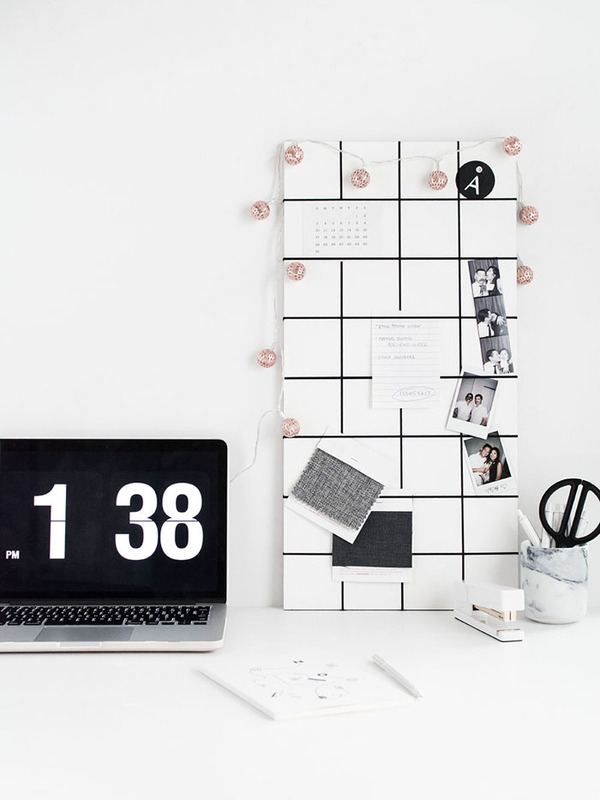 Get organized with this easy and simple memo board project! 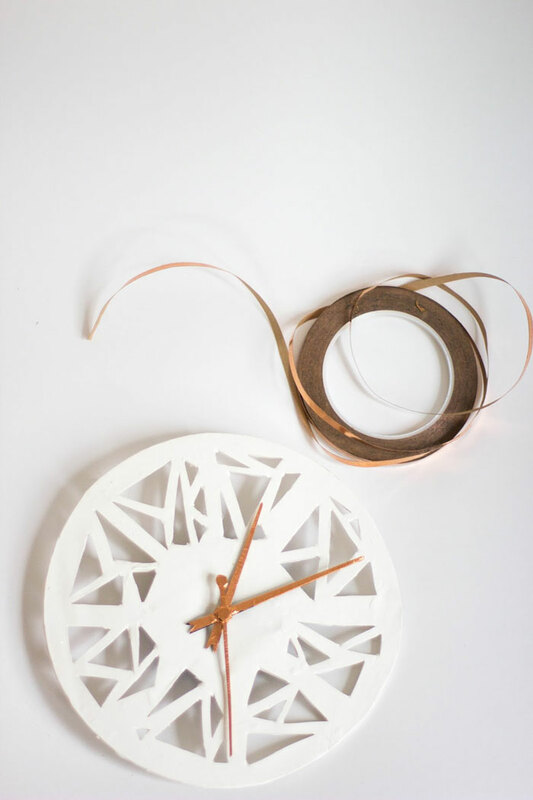 Make this geometric clock in just under an hour! Crazy! 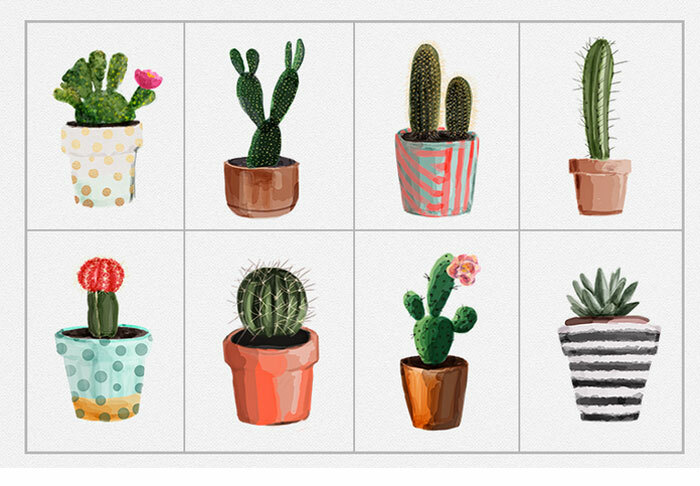 An adorable collection of free PNG images to use with full permission for personal use! 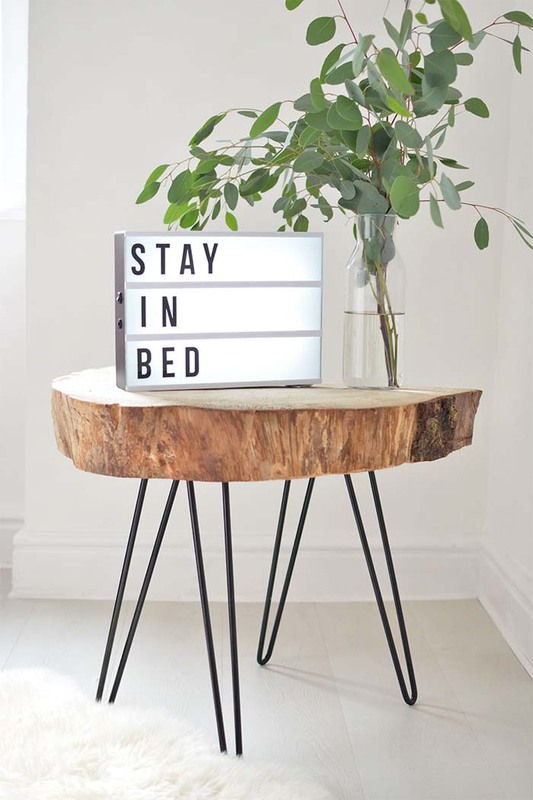 Learn how to make a metal edge marquee sign! 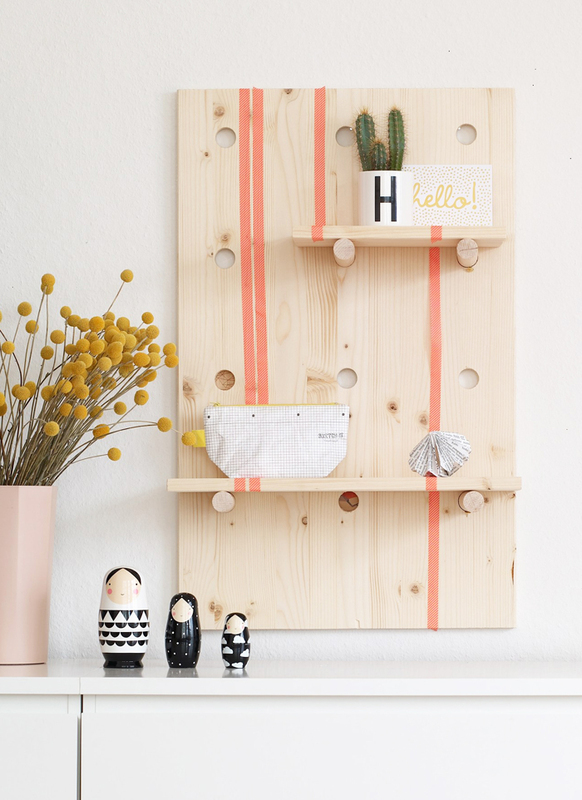 Transform a wall with this easier-than-you-think DIY. 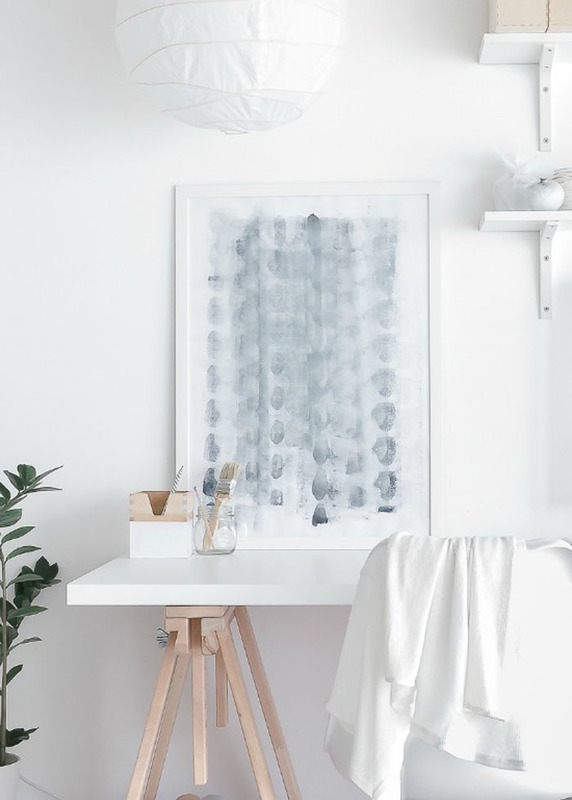 Make your own wall art with this simple tutorial. Get the translator out for this cool project (in German)! 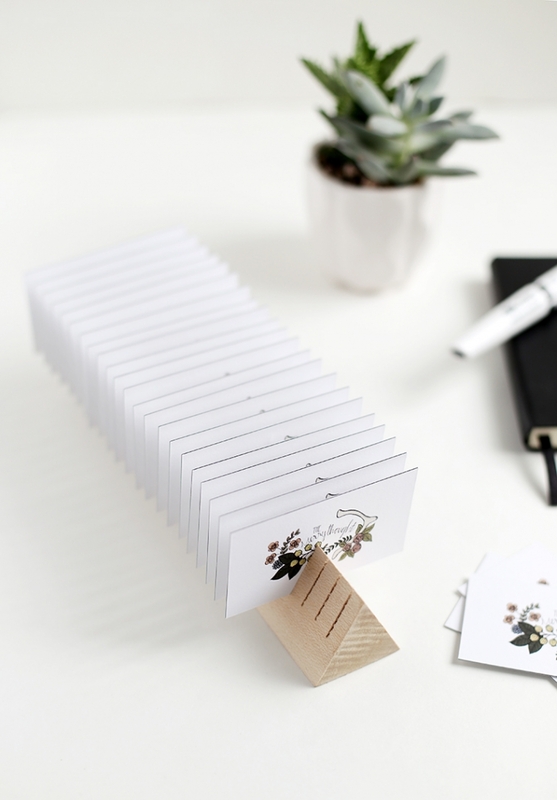 Create a simple to make business card holder. 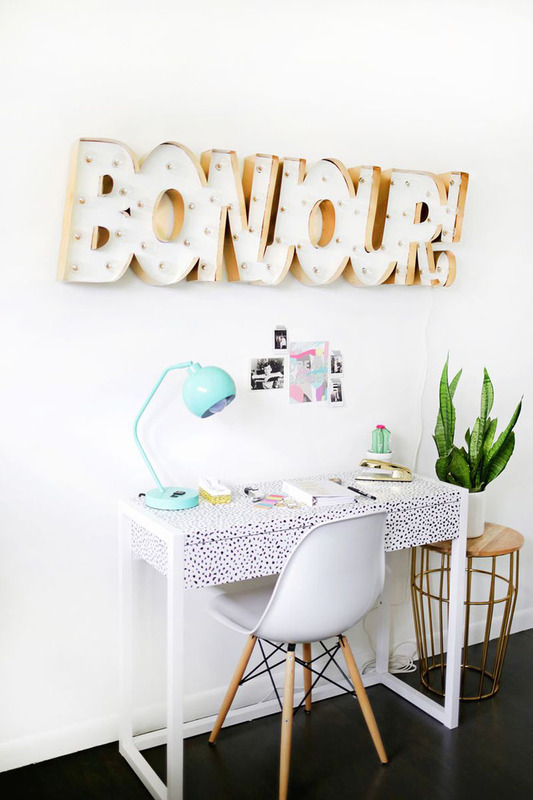 I love the memo board! 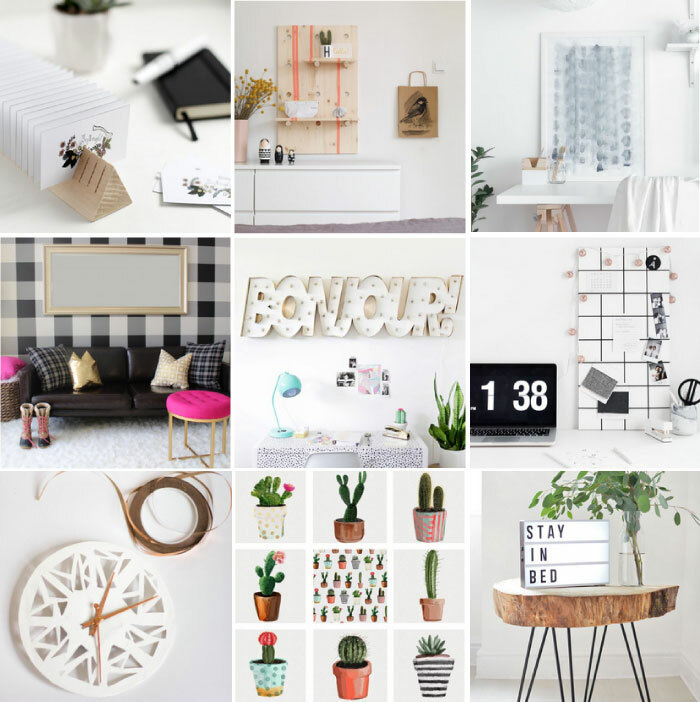 I love doing crafts and art projects at home, so this looks perfect, and rather simple too!